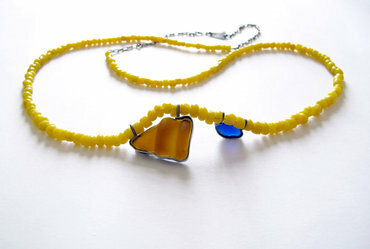 A new range of work by local Melbourne jeweller Susan Ewington. Inspired by the majesty and might of the power of the ocean. 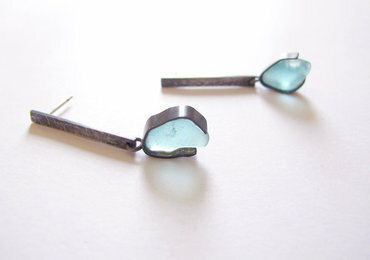 Beautiful pieces of beach glass worn smooth and transformed into miniature wearable objects. Visit us this April to view this beautiful new collection. A Merry Christmas at Small Space! We specialise in collaborating with you to design and hand make an original, one-of-a-kind piece just for you.